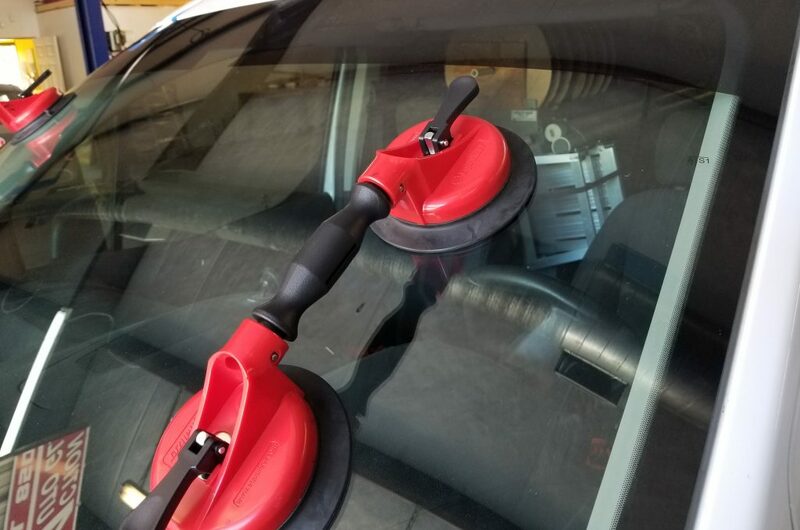 Action can replace your windshield for free!!!! Sometimes a broken car window could really be a pain in the glass…. Trust the experts at Action to help you get your windshield replaced quickly and cost effectively! Action is an authorized repairshop for all insurance providers for direct billing. (Let us do all the paperwork and make a difficult job easy). With convenient hours and reasonable auto glass replacement rates, Action Auto Glass is the place to go when your vehicle’s has glass damage. For more information or to receive an estimate, call or visit one of our locations today.